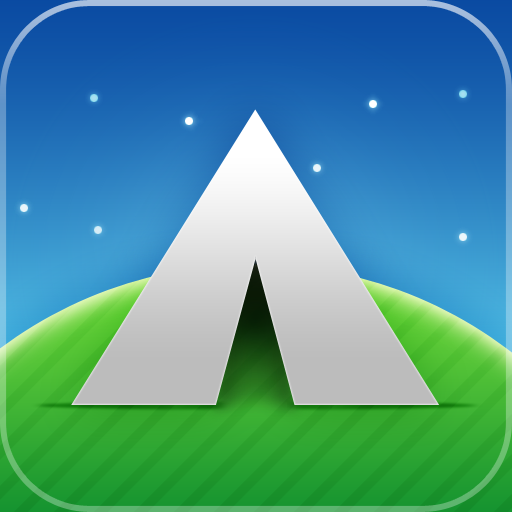 Outpost 2 - Basecamp® for the iPhone & iPad ($19.99) by enormego is a universal iPhone/iPad app that helps you manage your Basecamp accounts. 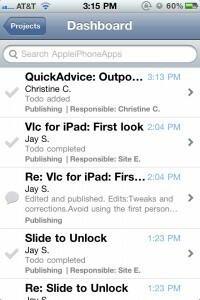 For those that use Basecamp to manage group projects and sites, then you may have noticed that finding a great iOS app for it can be cumbersome. 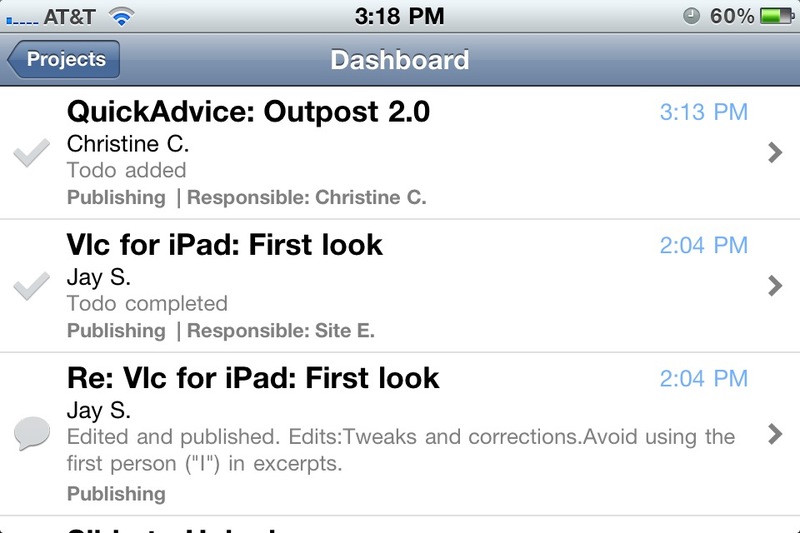 Well, now you can add another to the list - Outpost 2 (formerly Groundwork 1.0). 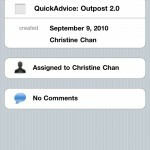 The first thing you'll do when you open Outpost is log in to your Basecamp account. 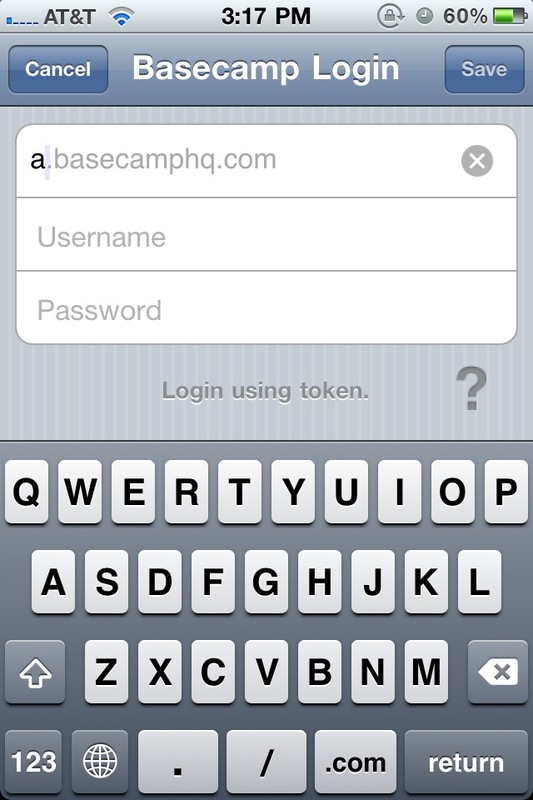 If you don't have one, you can sign up for a 30-day trial at http://basecamphq.com/ Once you log in, the first thing I noticed is that the app is super fast at loading your projects. 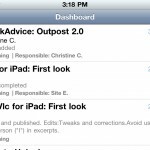 You can choose individual projects or view your Dashboard. 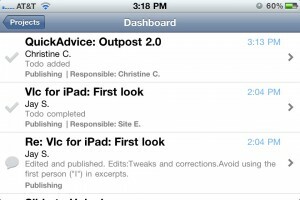 The Dashboard will have all the latest todos and comments. 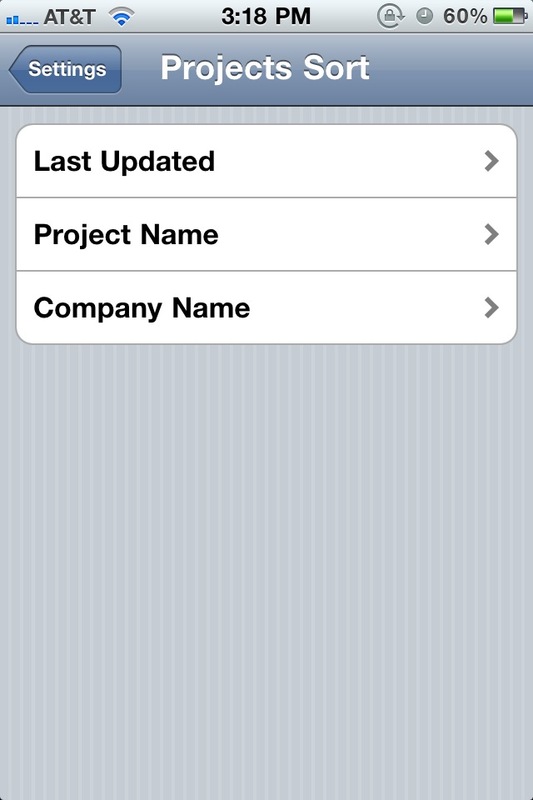 If you select an individual project, you will have access to the Dashboard (of that project), messages, todo lists, milestones, files, contacts, and companies. 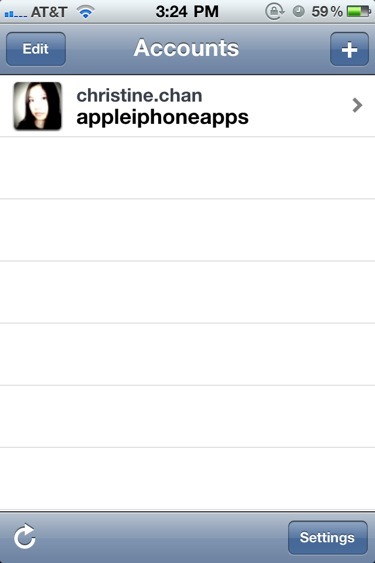 The iPhone version is pretty simple and straightforward. 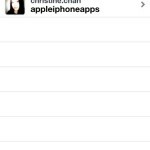 The iPad interface is a bit different from the iPhone version, in which it utilizes and takes advantage of the iPad's large screen. You'll view everything in a split screen, so there isn't a lot of jumping back and forth. There's even a calendar that will show dots with todos in the dates. 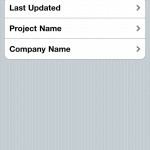 Going into the Todo Lists of a project, it will show the various Todo lists that have been set up. 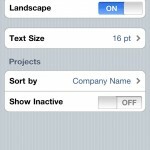 New todo lists can also be created from this screen. 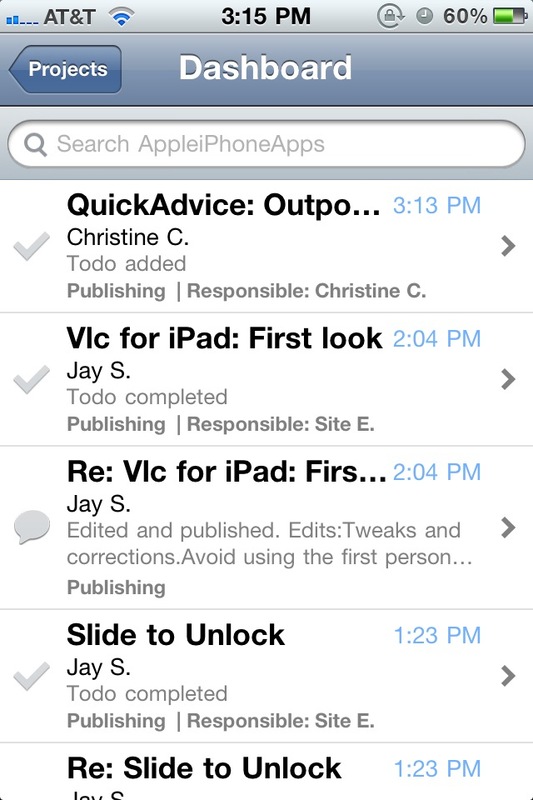 All todos will be displayed in each list, with the new ones on top and older ones (grayed out) beneath the new ones. 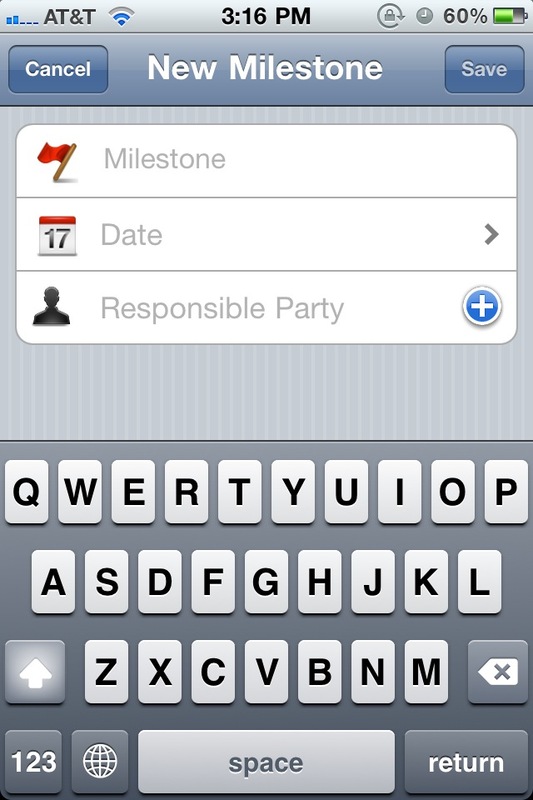 If a new todo needs to be added, it can be done from this screen, complete with selecting the responsible party member for the job. A search for specific todos and lists is provided on both screens with fast search-as-you-type results. 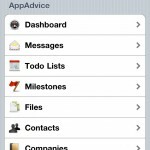 The messages section will show messages and allow the creation of new ones. 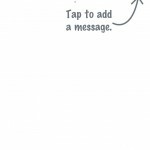 Viewing a message will also show any available comments, files, allow new comments, and delete and edit a message (if you are the original creator of it). Important tasks will fall under the 'Milestones' section. 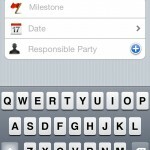 This is where a new milestone can be created and assigned to a party member, and older milestones are viewable. 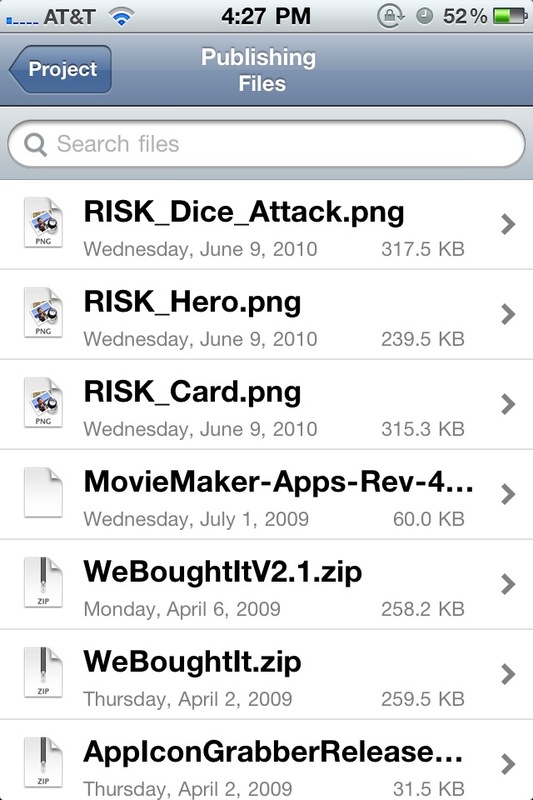 Uploaded files can be viewed in the Files section, where individual files are viewable in an in-app browser. 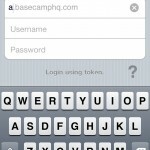 You'll probably have to log in to your Basecamp account again though. 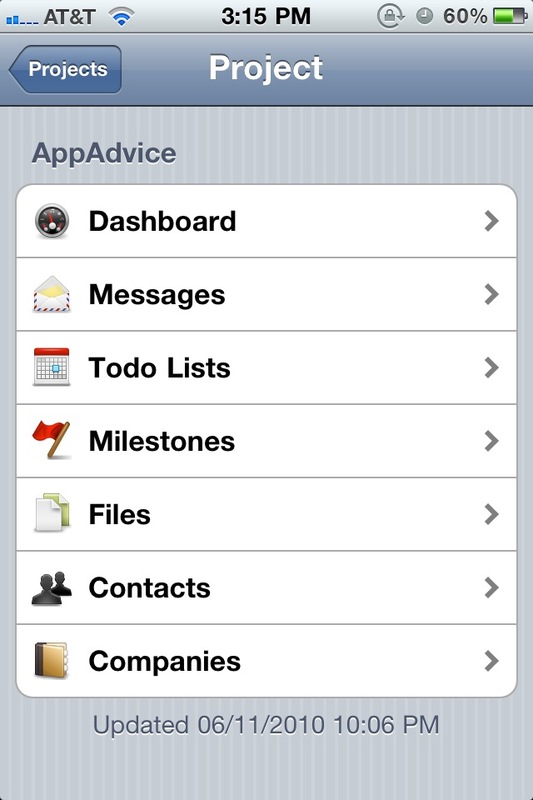 Contacts and companies are both viewable and searchable. 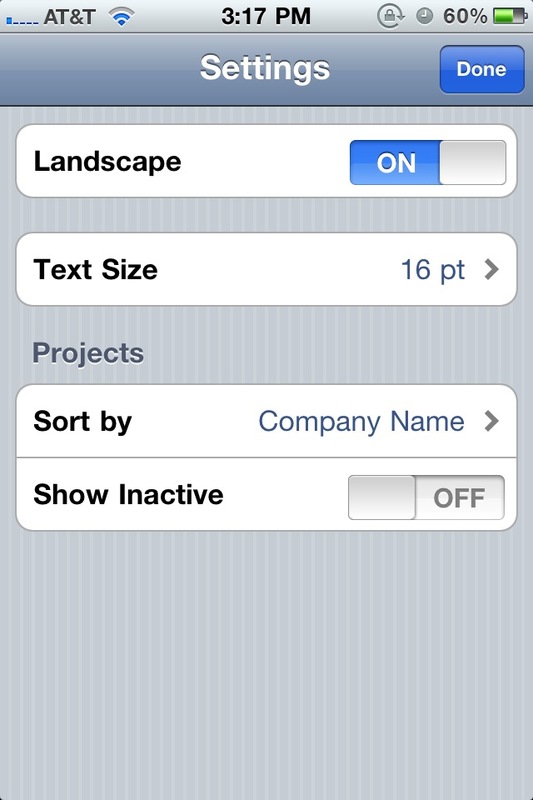 The settings within the app allow you to toggle whether landscape mode happens, choose text size, how to sort projects, and show inactive projects or not. The app is overall fast and polished, and gives you all of Basecamp's major features, which may be missing in some of the competition. 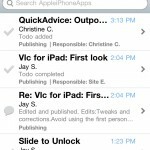 The data is all up-to-date and you can manually refresh when needed. I did experience the occasional crash but I think it was just open in the background for a long time. While I was messing around in the app for a while I had no crashes - only when opening it from the multitasking dock after a few hours. 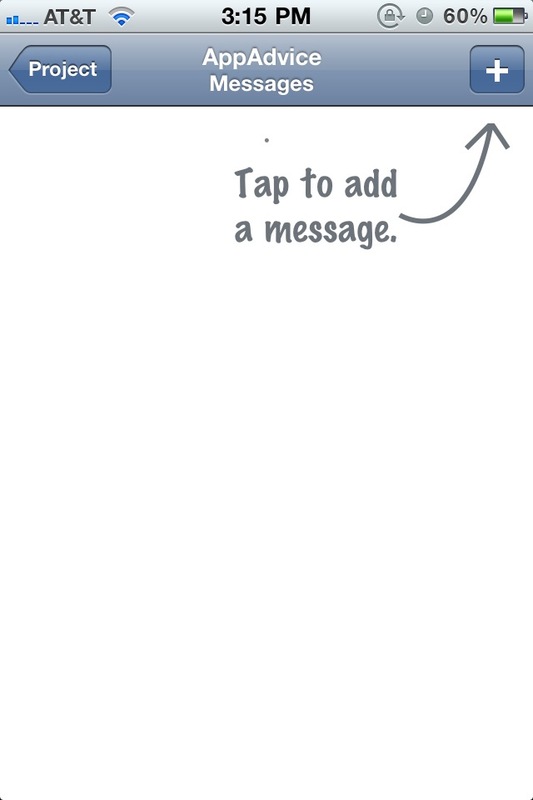 The app is missing notifications to let you know of something that happens, and currently only allows one person to a milestone. 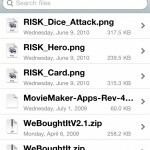 It also lacks a way to email files, so these things may be a problem if you need them. Perhaps the developer can address such problems in a future update. 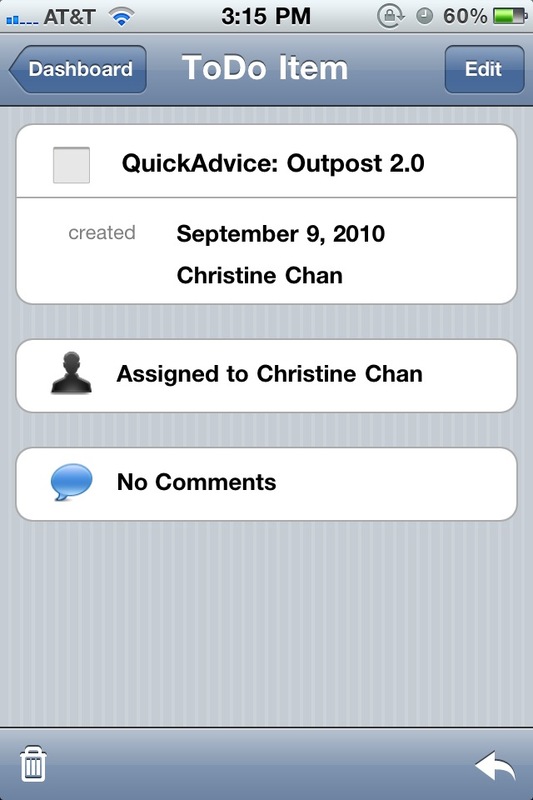 If you're looking for a Basecamp app for your iPhone or iPad, then definitely check out Outpost 2. It's up to you, though, to make it worth the $20 price tag.